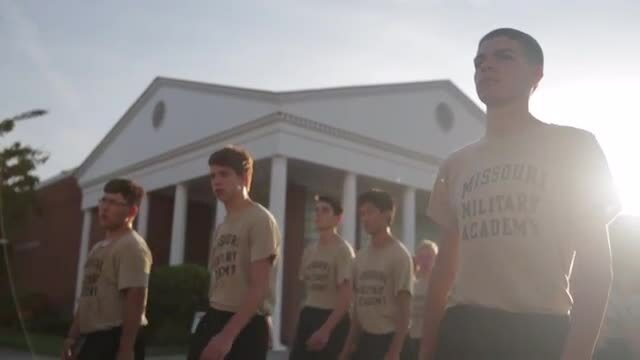 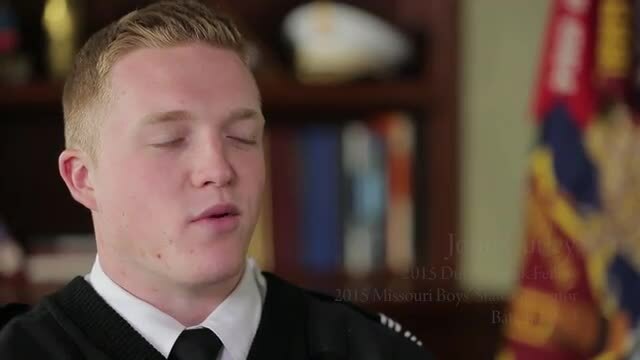 Cadet Sky Thunderchild '19 speaks about his time at Missouri Military Academy, and the impact that the school has had on his life. 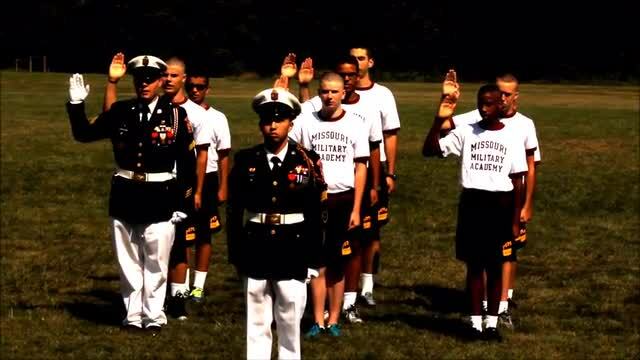 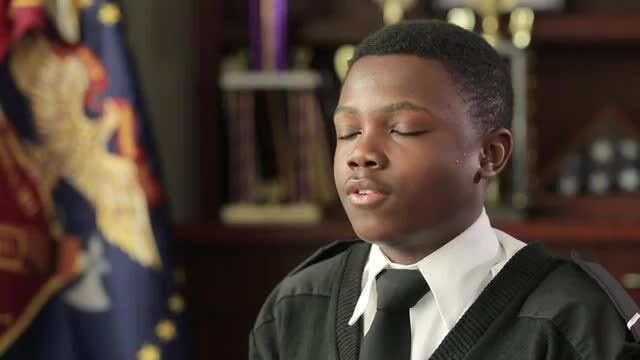 Cadets share their MMA experience and how it has impacted their lives. 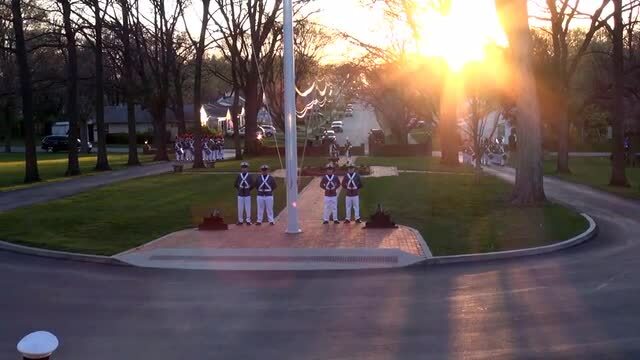 Members of the MMA Corps of Drums perform during an all-Corps Sunset Ceremony conducted to commemorate a visit by officials from the Duke of York's Royal Military School in Dover, UK.